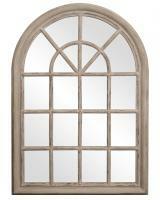 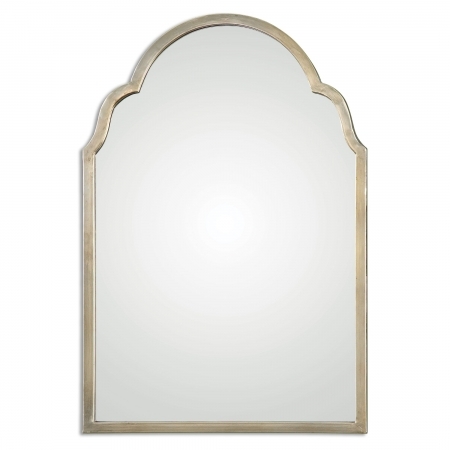 The graceful curves of the arch at the top of this mirror will make a very nice accent on the room where it is hung. 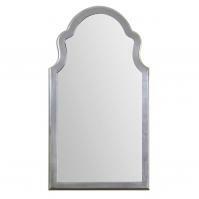 The hand forged metal has a light and bright finish in an oxidized silver champagne tone. 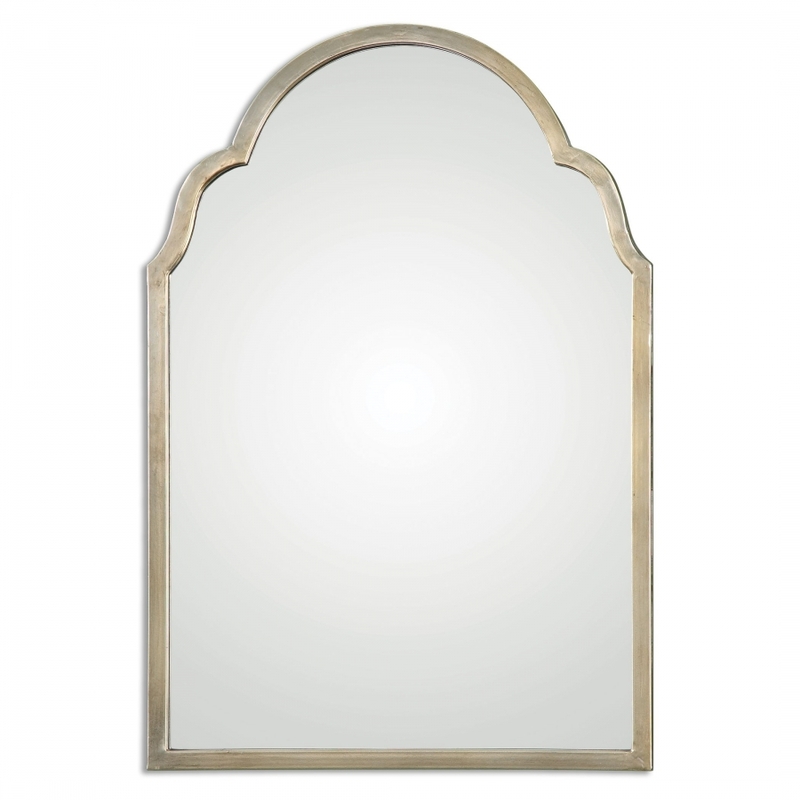 These features combine to form a piece that will make a nice addition to any room, bringing both style and functionality.